Carolina is a place like no other. Built from a public mission, we make the world a better place for all. You play a vital role in what comes next. With your help, we can do more for the state, nation and world. For all that's new, for all that's now, for all that's next, join us in the next step - for all kind. Mothers and children? Veterans and their families? Curing AIDS? Life-saving cancer treatments? Deserving students? Visionary educators? Innovative problem solvers? A greener world? Inspiring arts? At Carolina, we're for all these and more. Join us in the Campaign for Carolina to make a difference. The true beneficiaries of gifts to Carolina are the students empowered to pursue their goals and passions; the researchers whose work will solve the world’s greatest problems; and the people we serve. Read about how your contribution makes an impact and changes lives. 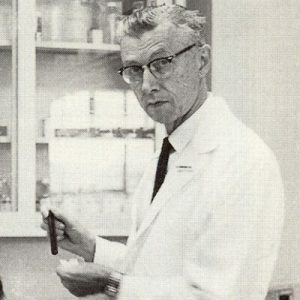 One researcher altered the course of public health and the lives of people who turned to UNC to survive. 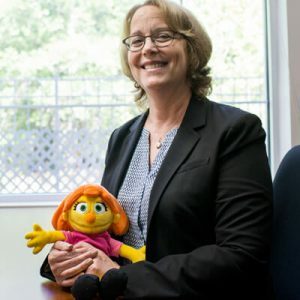 She never could have imagined she would help Sesame Street bring a character with autism to television audiences. 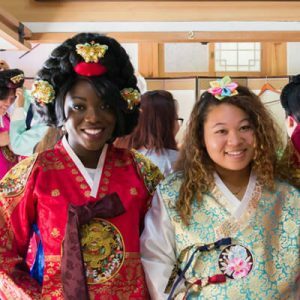 The biggest thing I learned in Korea was how to see the world from someone else’s point of view. Hey Tar Heels, it’s halftime!